Choosing a specialisation – My aim for 2012. 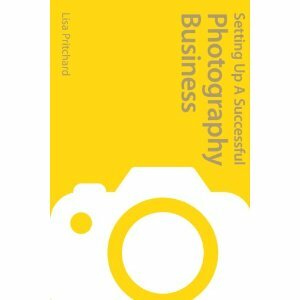 I’ve been reading an excellent book by Lisa Pritchard (thanks to Jimmo) called “Setting Up a Successful Photography Business: How to be a Professional Photographer.” It explains really nicely and clearly the ins and outs of photography as a business. It’s packed with loads of great information, but one thing in particular stuck out for me – the benefits to developing a style and specialising within particular areas of photography. Increasingly over the last few weeks I’ve been thinking long and hard about the direction I want to go in with my photography work and this book has helped enormously. The section I found particularly helpful is where Pritchard is explaining the most common genres most pros fall into such as architecture, sport, paparazzi, landscapes, people, pets, the list goes on. It’s interesting how when you read them, some naturally seem more appealing than others. Pay attention to that feeling. Going through this list of specific genres gives a really good idea of where your attention should be focussed. Quite quickly you can identify what appeals to you, what you should forget about, and also areas that you actually hadn’t considered properly before but wouldn’t mind looking into further. For example, I couldn’t think of anything worse than working on celebrity gossip stories or being a paparazzi but it appeals to others. It can be very lucrative but I’ve got no interest in catching Cheryl Cole having a bad hair day. Similarly, I wouldn’t be much into covering sports events like football when I’m not really interested in the sport itself and therefore have very little subject knowledge, which is really important in knowing when something is likely to happen and being ready for it. Having spent most of my time shooting portraits, I realised that I actually quite like, and am pretty good with, people. More specifically, “people in places” or “people doing things” interest me, so I’ll concentrate more on shooting studio portraits, weddings, covering events, creating model portfolios and so on. Being into music, I’d like to shoot more gigs or bands. Also having a background in IT means that I know my way around the computing industry, so can pretty easily shoot for a hardware catalogue for example. It has helped me to understand quite quickly where I could fit into the photography industry, what services I should offer, and how I can be more successful in taking advantage of my knowledge and expertise from other areas. If you would like me to shoot your wedding, band, gig or help with your portfolio, then get in touch. In 2012, I’m offering massive discounts (some even FREE) where possible in exchange for experience! 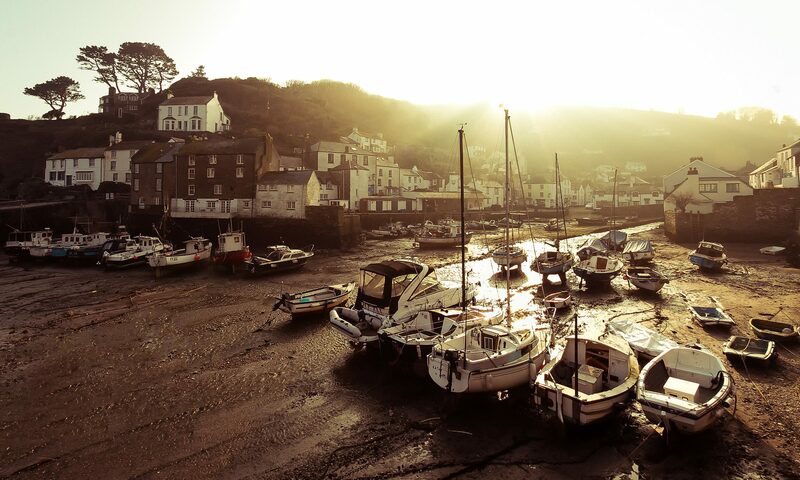 Click here for a list of Photography genres and to start thinking about your direction. Click here to buy Lisa’s book on Amazon, I highly recommend it. Next PostNext The Wheatsheaf, 21st Jan 2012.